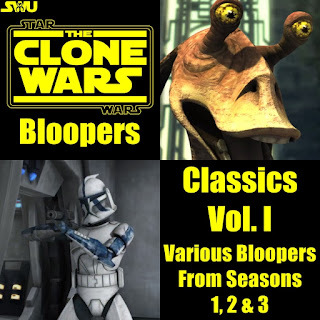 Hello there, my name is Ben and I'm what you might call a "nitpicker". 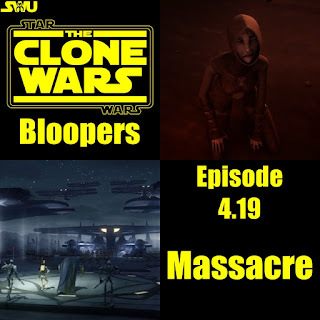 I notice things most people don't, specifically production mistakes in movies and TV shows. 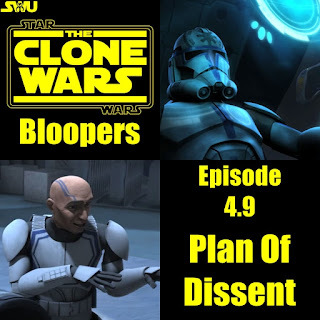 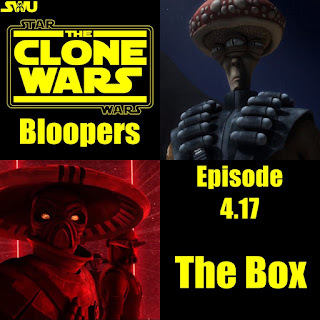 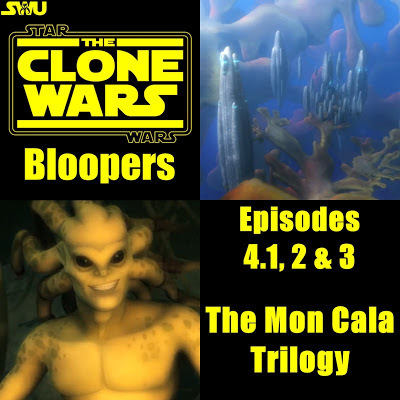 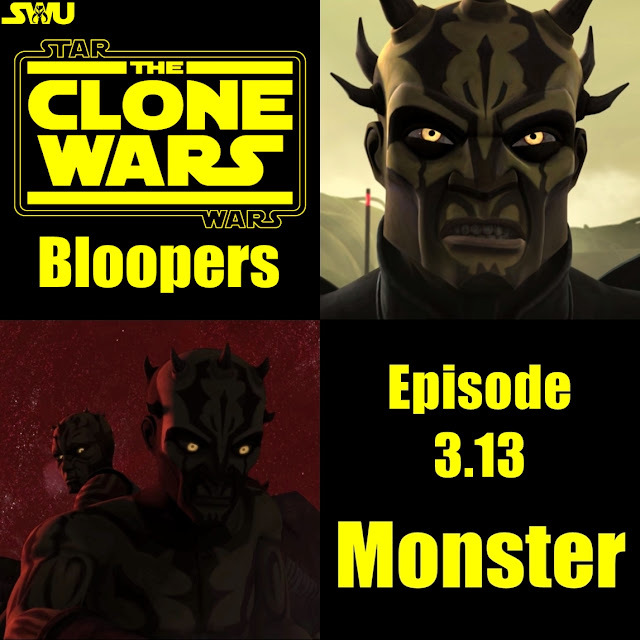 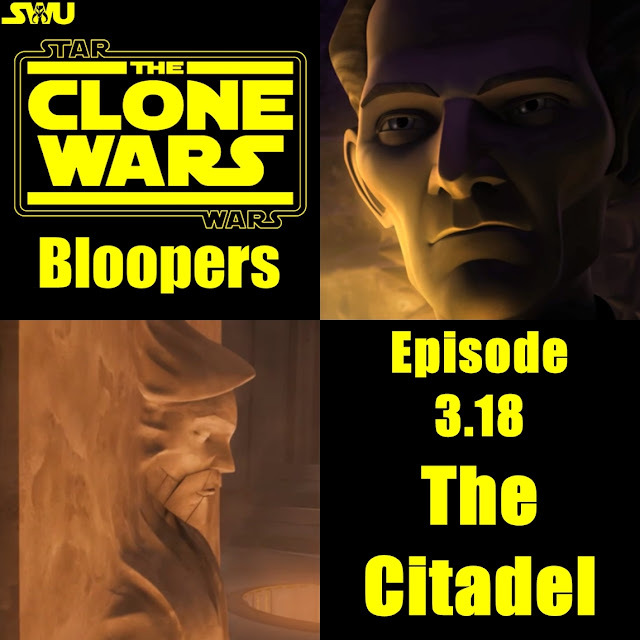 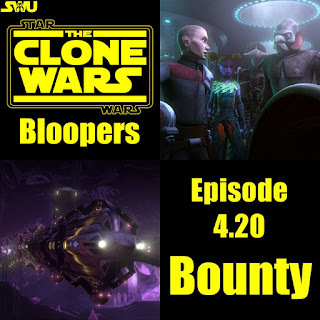 When I began watching Star Wars: The Clone Wars I couldn't help but notice the many bloopers in each episode. 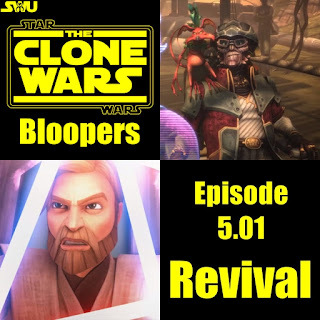 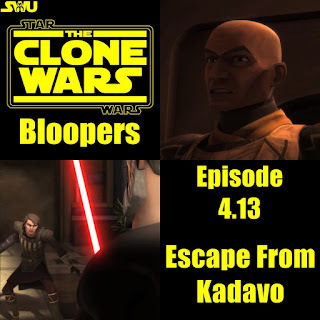 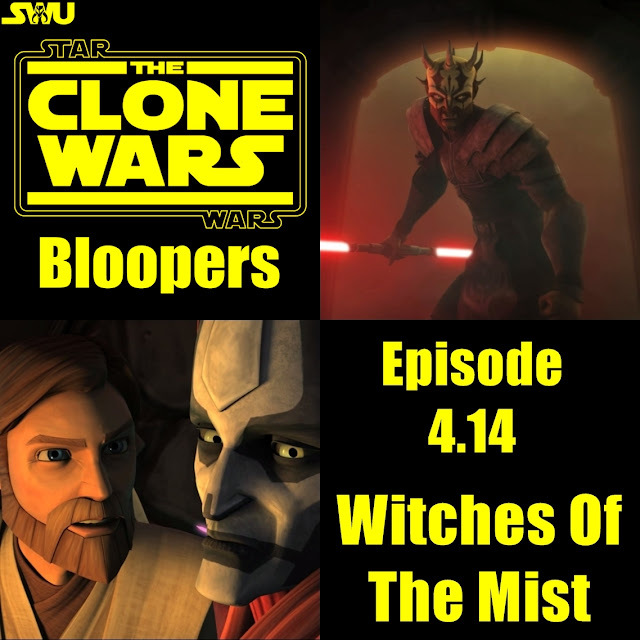 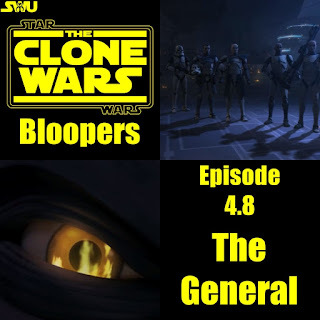 I then decided do something with my... er, talent, thus the creation Clone Wars Bloopers. 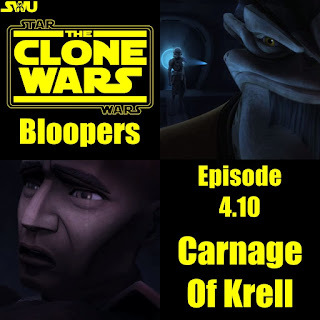 CWB started on my blog, now I am proud and excited to be featuring it exclusively on the Star Wars Underworld. 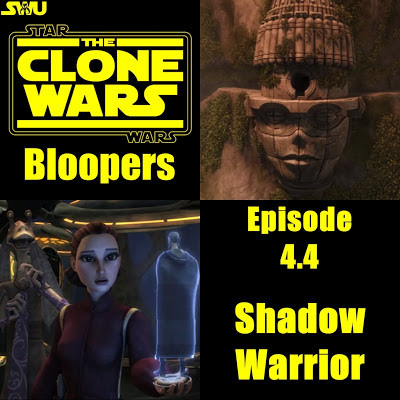 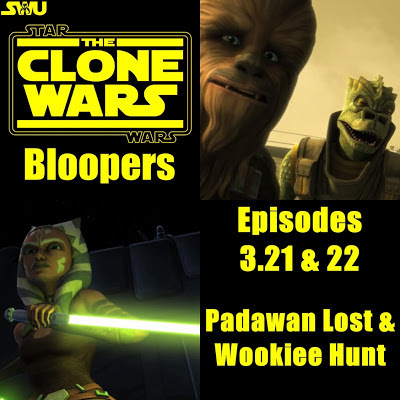 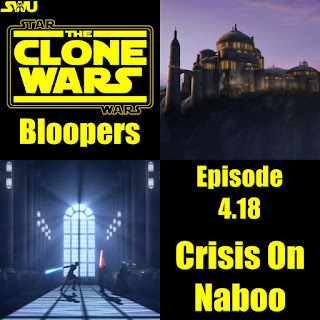 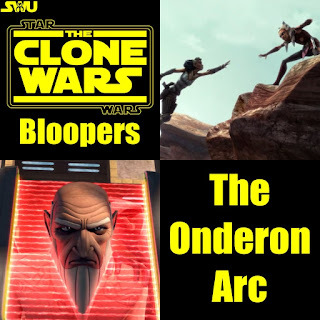 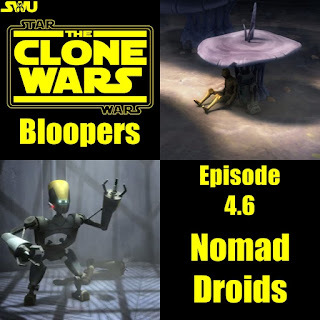 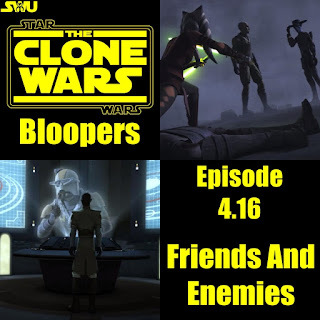 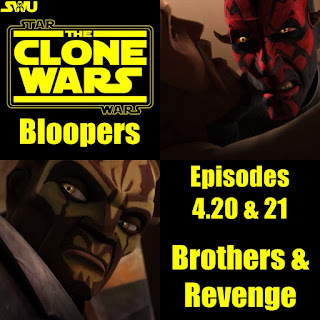 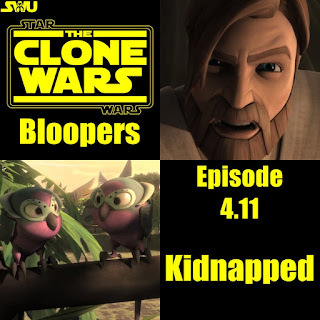 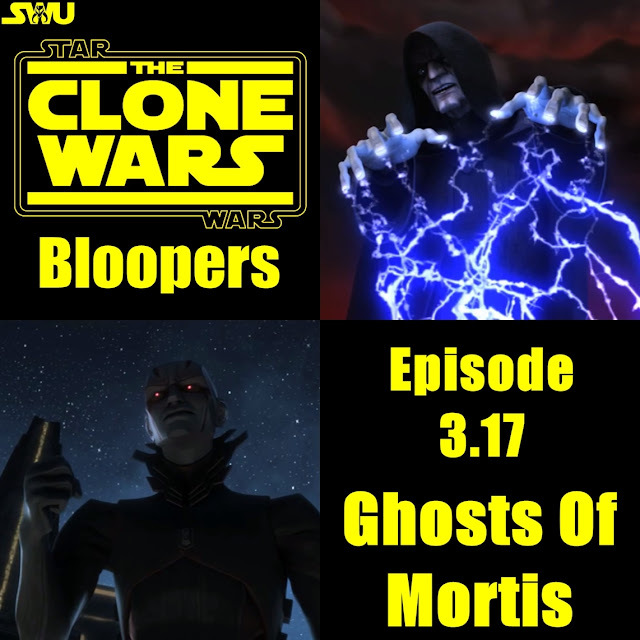 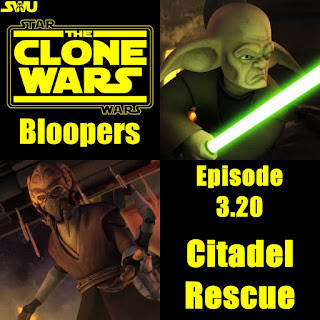 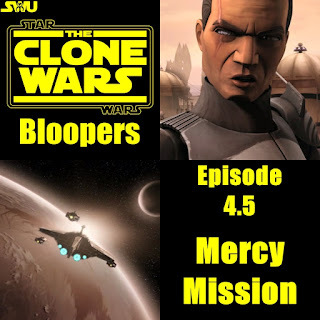 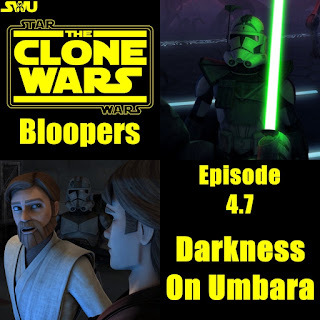 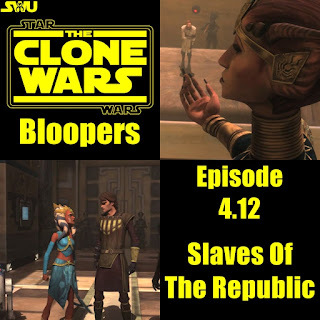 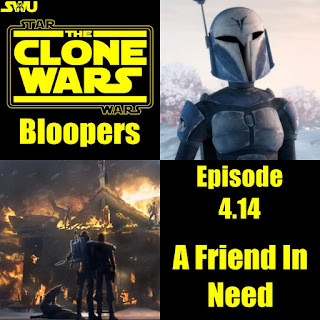 Listed below are all editions of of Clone Wars Bloopers. 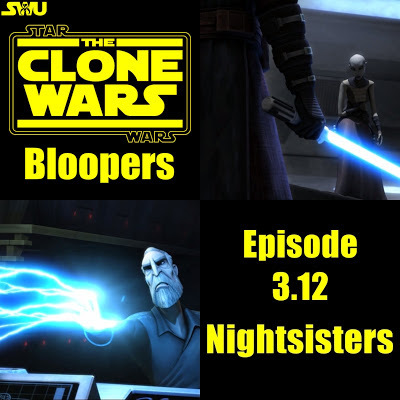 Now you must note that I began CWB in the middle of Season three, so Nighsisters was the very first episode I analyzed. 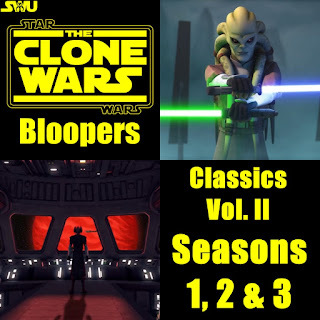 Since then I have explored earlier episodes through the "Classics" series which you can check out just below. 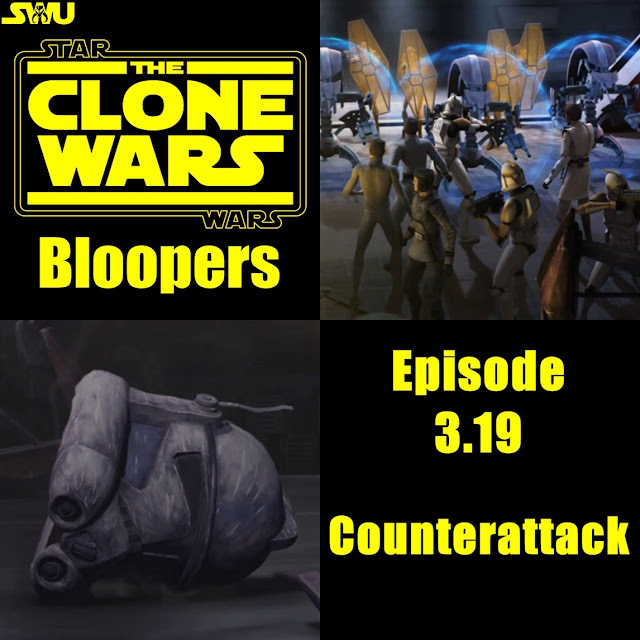 The red-marked has to leader of the ARC troopers it's goes through a rapid that the succession has been of foeld promotion and degradations.